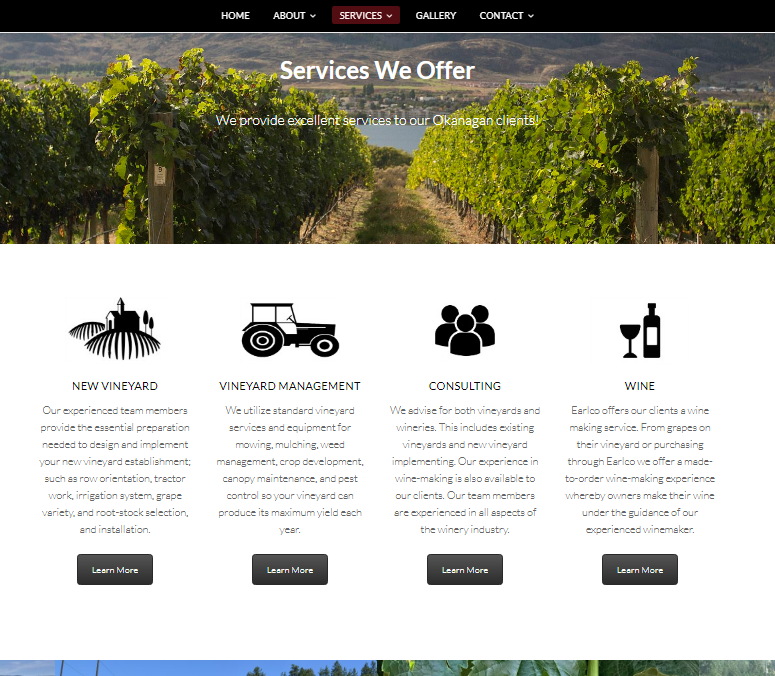 Earlco Vineyard Management was a fun WordPress website design project I was hired to do in July 2017. 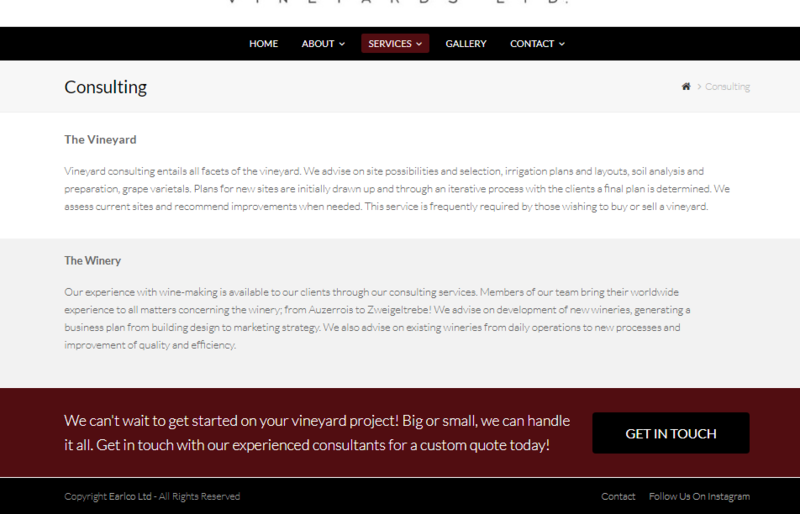 You are more than welcome to check out their website I designed with the Total wp theme. 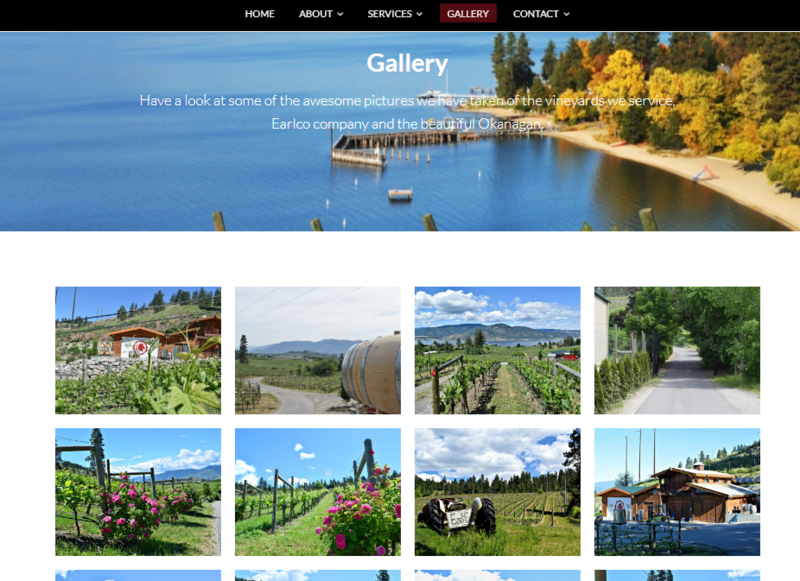 The Total wp theme has an easy user-friendly front-end visualizer with drag and drop. 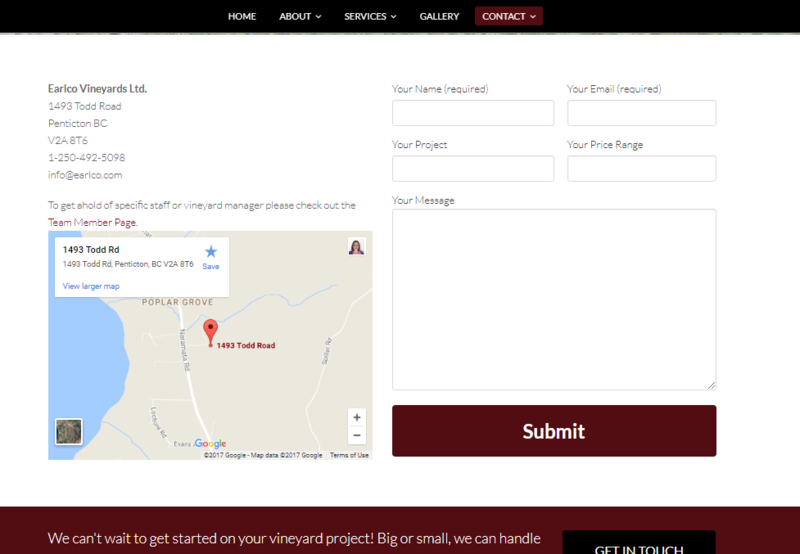 It is fun to move and create the perfect pages for my clients. 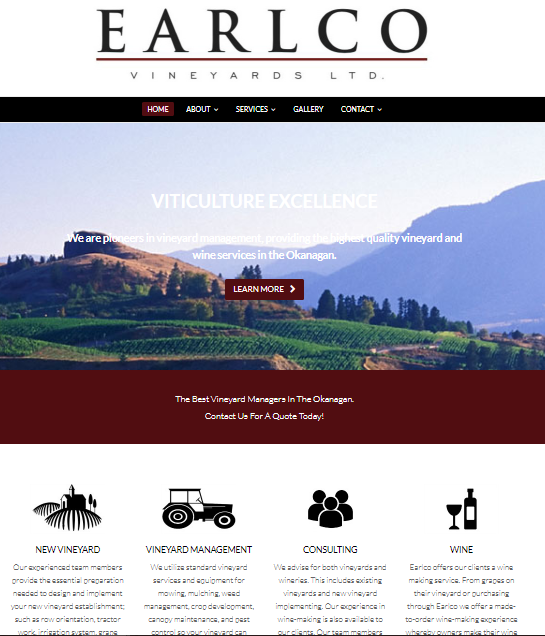 Earlco Vineyard Management had a very old website that we cancelled. They also needed to change hosting, as they were not happy with their services. 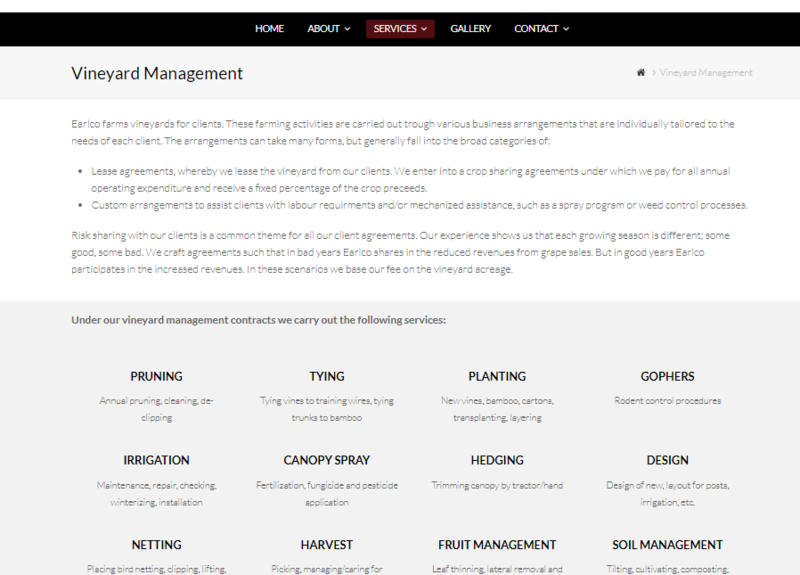 I switched them over to Siteground and redirected their domain name to Siteground and started designing their WordPress business website. 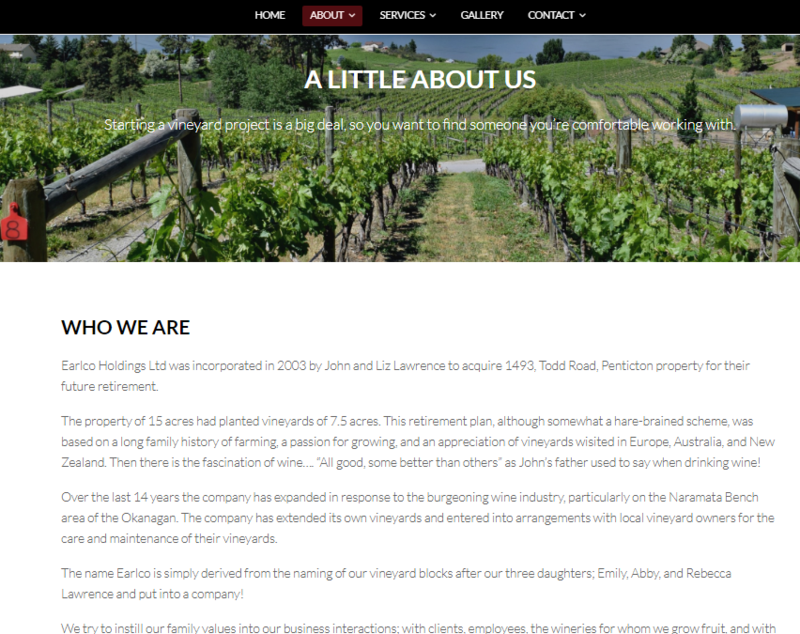 Most of the content came from what was on their previous website, as well as the new content they wrote for new pages, they provided most of the content for the whole site. 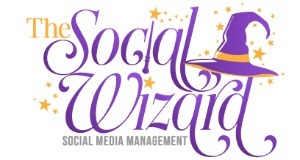 More Portfolios – Check out the social media management work I have done. Praise Page – Check out the kind words Earlco Vineyard Management wrote about my services. 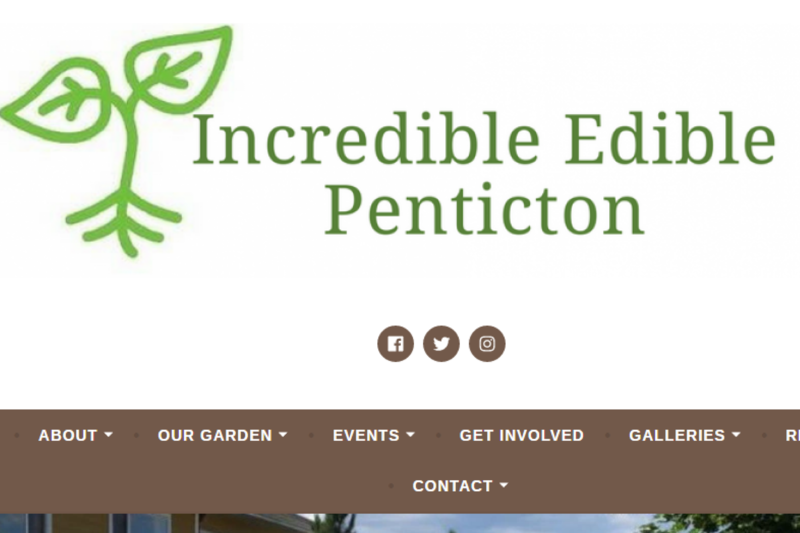 Website Design Services – Do you need a website or blog? 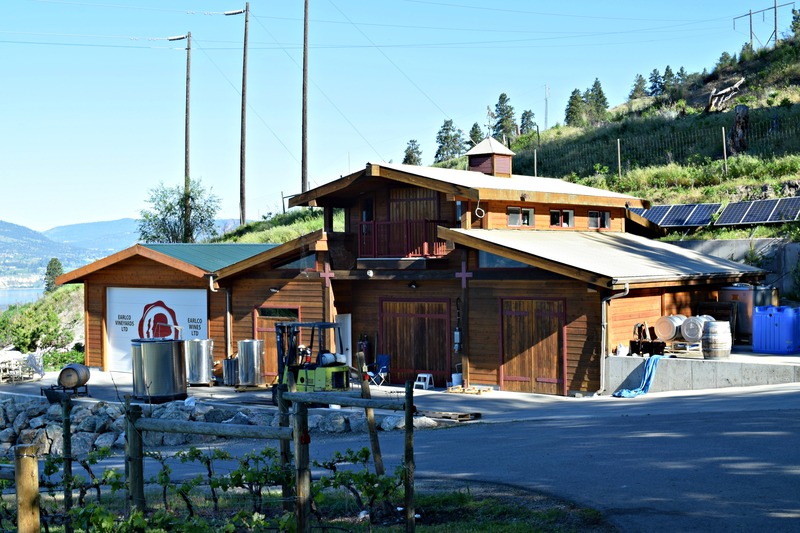 I can create just the one you want on WordPress. Check out my services.